The astronaut Edgar Mitchell was the sixth person on the Moon in 1971 with the Apollo 14 mission. When he came back from the mission Mitchell claimed he experienced an intense spiritual experience. He then devoted his life to prove the existence of alien life. Mitchell also claimed that aliens saved humanity in the past from a devastating nuclear war. The astronaut suggested that the Vatican was hiding the information that an alien race was trying to contact us. 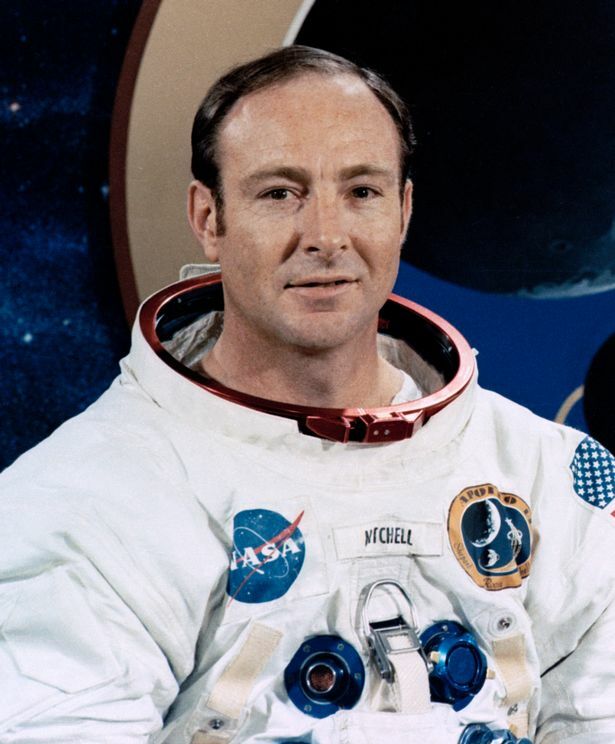 Mitchell died on February 4, 2016, before the 45th anniversary of the Moon landing. 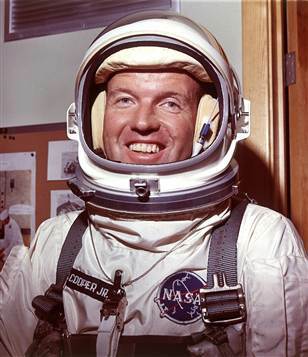 Gordon Cooper was one of seven astronauts selected by NASA for the first space mission — "Mercury Project." "Mercury Project" took place between the years of 1958 and 1963. Its purpose was to send a person into Earth's orbit. During the training, Cooper claimed he saw a #UFO flying over an American base in Germany. The astronaut claims that humanity must prove they can solve their problems peacefully before aliens accept us as universal team members. 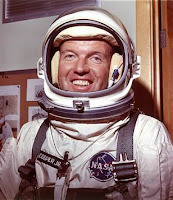 Cooper suffered from Parkinson's disease at the age of 77 and he died on October 4, 2004. 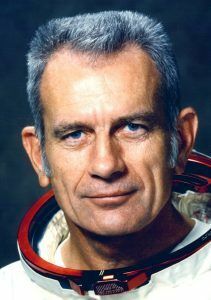 Like Cooper, Deke Slayton, who was part of the same project, claimed he saw a UFO in 1951. He described it as a flying saucer that was standing at an angle of 45 degrees. He said he would have taken pictures if he had a camera. Slayton was diagnosed with a brain tumor in 1992 and he died in 1993 at the age of 69. The astronaut Brian O'Leary was selected for a mission to Mars in 1967, but this mission never took place. O'Leary also had an experience that changed his opinion about aliens. After leaving NASA he became a professor of physics at Princeton University. During this time, he claimed there was a lot of evidence that aliens contacted us. 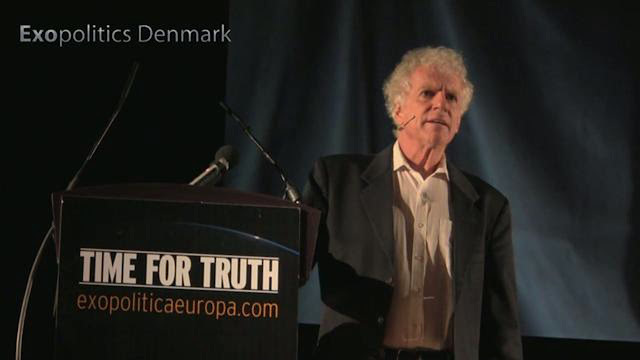 According to O'Leary's statements, alien civilizations have been monitoring Earth for a long time. O'Leary died of intestinal cancer on July 28, 2011, shortly after he was diagnosed with this disease.